Oliver Dale, managing director of agricultural health and safety specialists Safety Revolution, has met with Neil Parish MP, Chair of the EFRA select committee to discuss the high rate of deaths and accidents reported in the agricultural industry over the last few months. Dale requested that this issue be looked at in greater detail by the select committee. Safety Revolution, which works closely with its clients to assess risks on farms and estates discussed the importance of promoting safety and creating an awareness of safe working practices in agriculture, especially for those working alone and for contractors who work over several sites. …There is more.  The full news article can be found on the original publisher’s website at Poultry News.